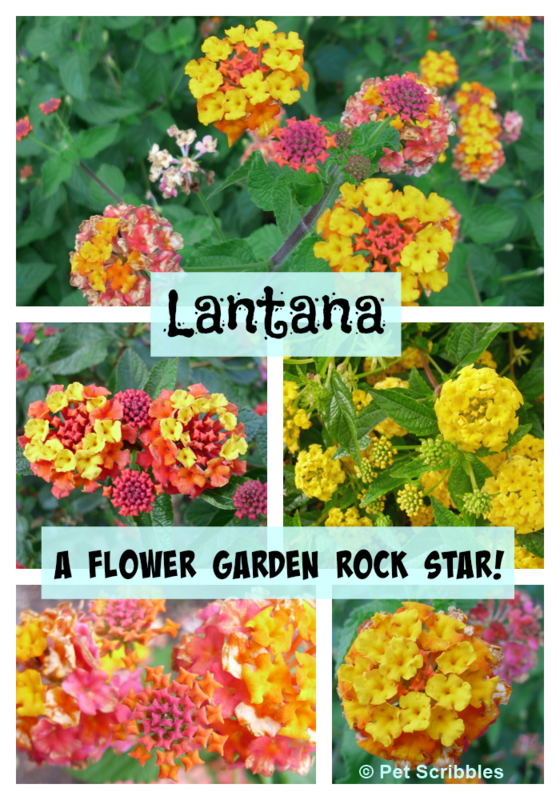 Why is Lantana a garden rock star? Here’s just a few enticing answers: non-stop blooming time; easy-care flowers; and the color combinations are ah-MAZ-zing! Pull up a chair and let me tell you more . 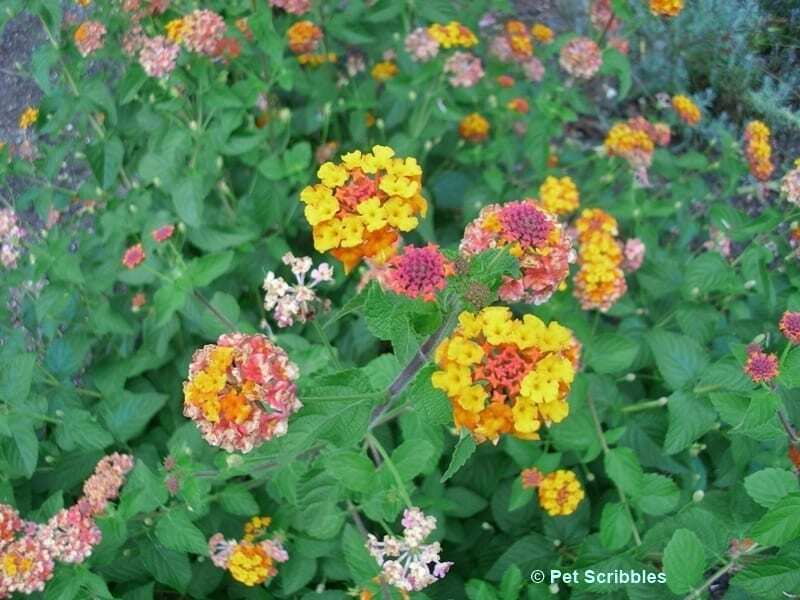 . .
Lantana is a must-have for your flower garden. This plant — which can be grown as an annual or as a perennial depending on which USDA Zone you’re in — blooms non-stop from Summer well into the Fall months, as I’ll show you in just a moment. 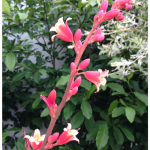 The above image was planted in June 2013 in our front garden. 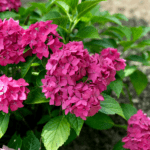 When you first plant Lantana, water it regularly until it gets established. 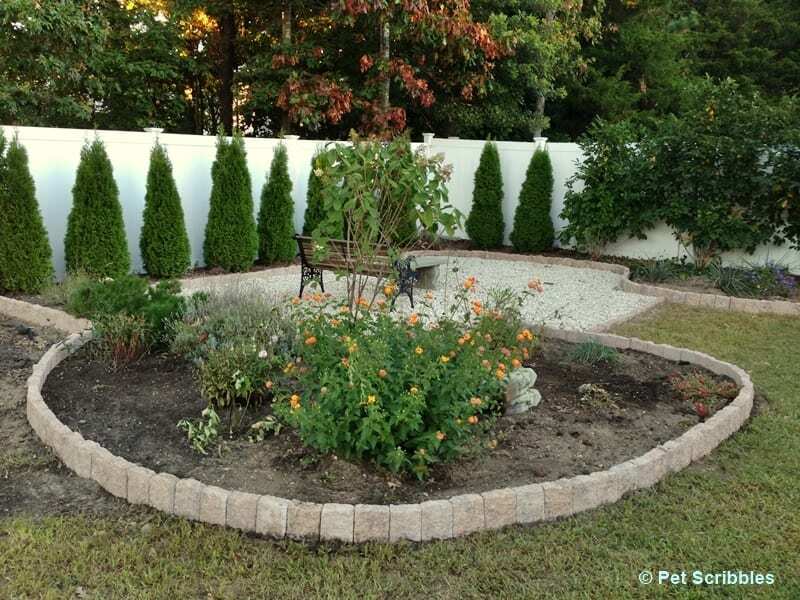 Once it begins growing, you’ll notice that its water needs are minimal. Amazing, right? And this is just one plant! 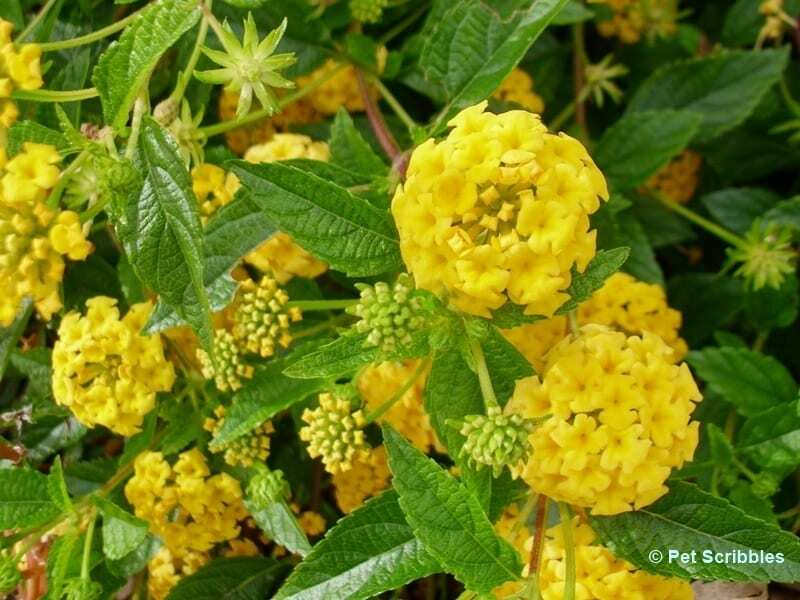 If you look at the image above, you can see the Lantana flowers in all stages of bloom, from just the green buds, to the larger yellow-colored buds that look almost like tiny yellow rectangular pillows, to the fully opened blooms! 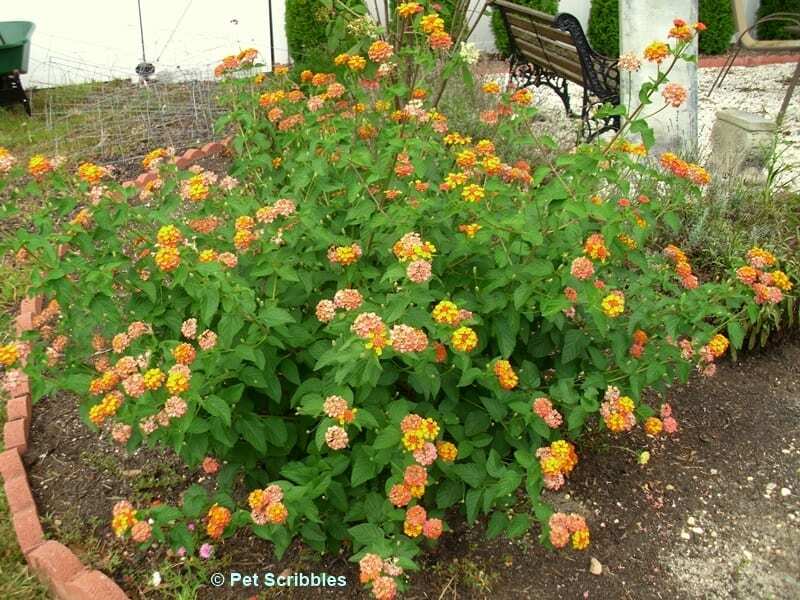 This variety of Lantana is called Luscious Berry Blend Lantana. The multi-colored blooms are stunning! 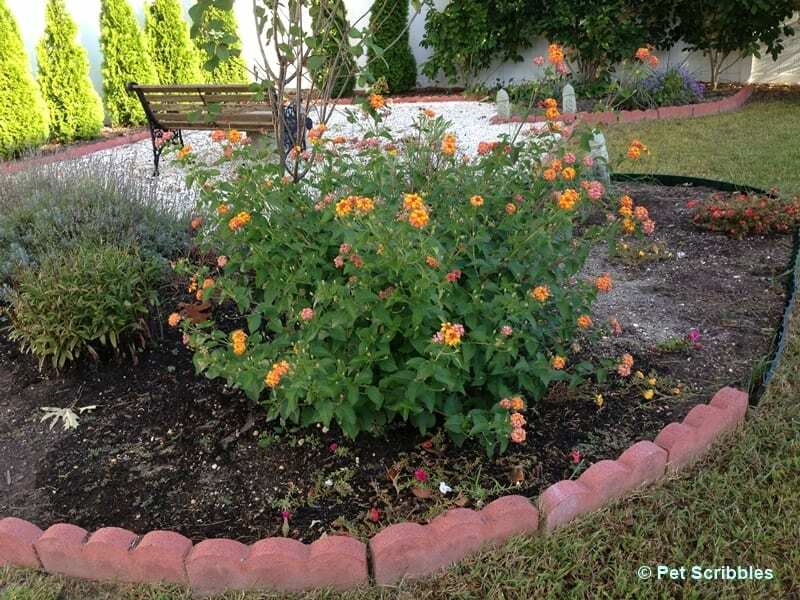 The Lantana was still going strong, right along with those yellow Mums nearby. 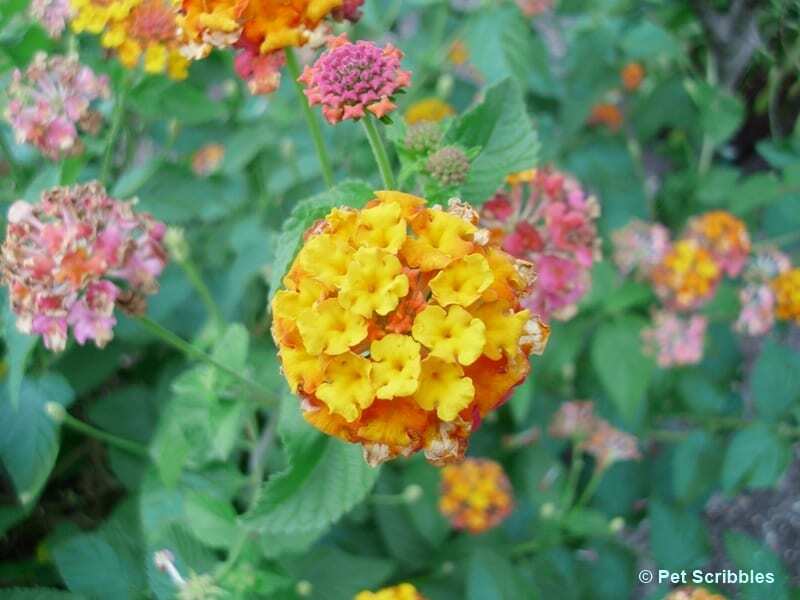 That’s when we knew we would always be planting Lantana in our gardens every year! 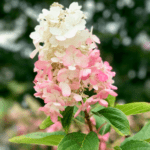 Lantana can be invasive in areas where frost doesn’t occur. 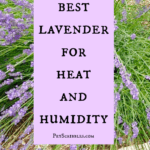 Check with your local garden nursery if unsure. You can see in these two images (above and below) how the individual tiny petals resemble rectangular pillows before they open. 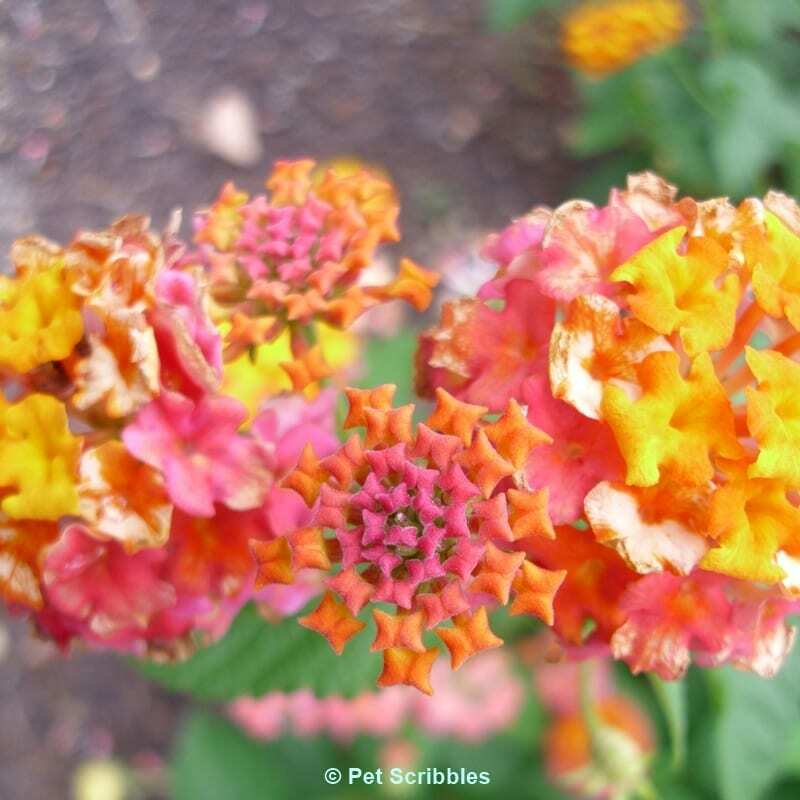 I never tire of looking at the Lantana flowers up close, nor do I ever tire of watching the butterflies and hummingbirds enjoy the flowers! 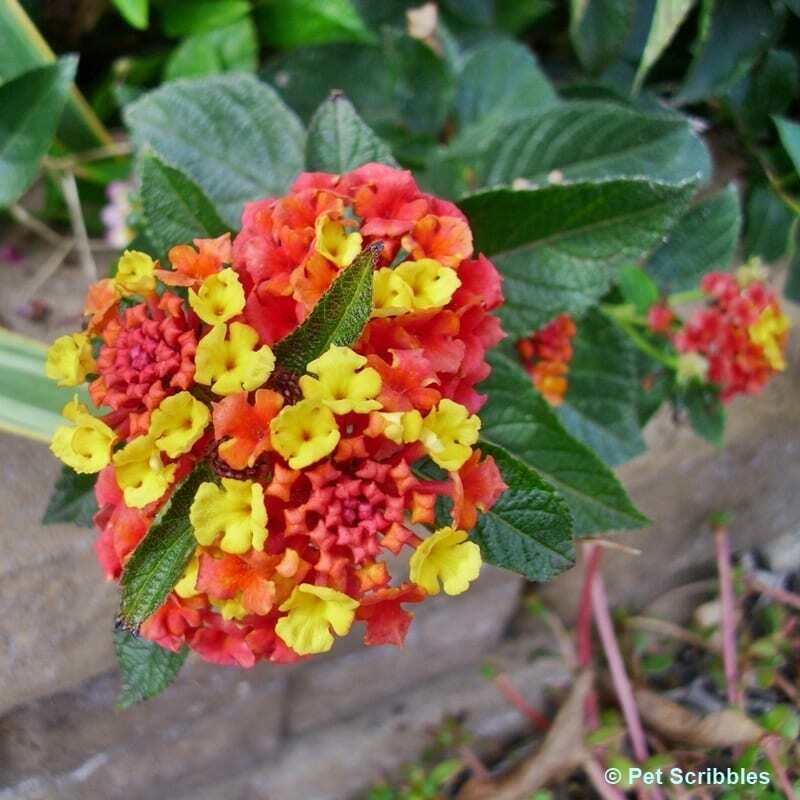 Here in Australia Lantana is illegal as it is classed as a noxious week. That hasn’t however stopped me growing it in my back yard. I love it! The yellow version is such a lovely colour and you have colour all year around. Best wishes, love your blog. 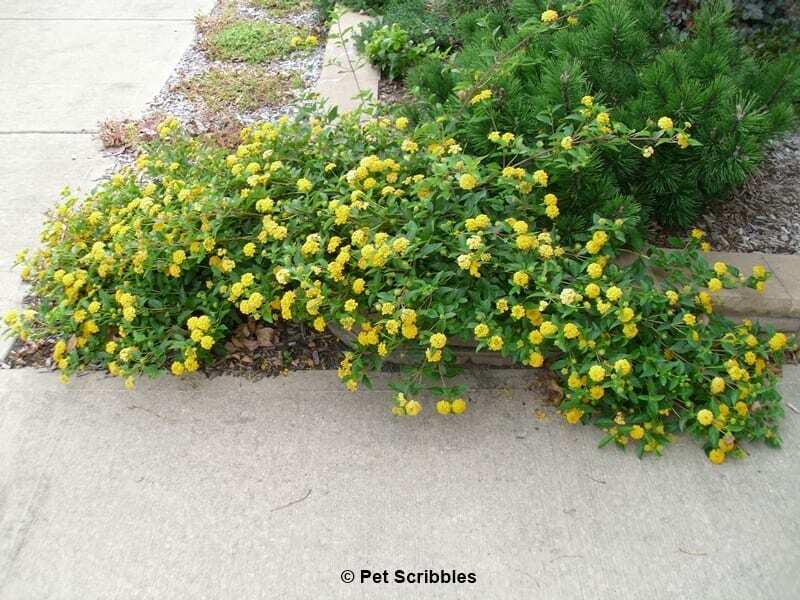 I’ve heard that Lantana can be invasive in some parts of the US too. I’d do the same thing as you: I’d happily grow it and have the prettiest “weeds” of all! 🙂 So glad you stopped by and love hearing your gardening perspective from Australia! Thank you! Okay, I’m highly irritated! Why, you ask? Because for the life of me I cannot get MY Lantana near as beautiful as yours!!! I have two in separate container that I’m lucky if I get three flowers on them at once! They appear to be healthy. 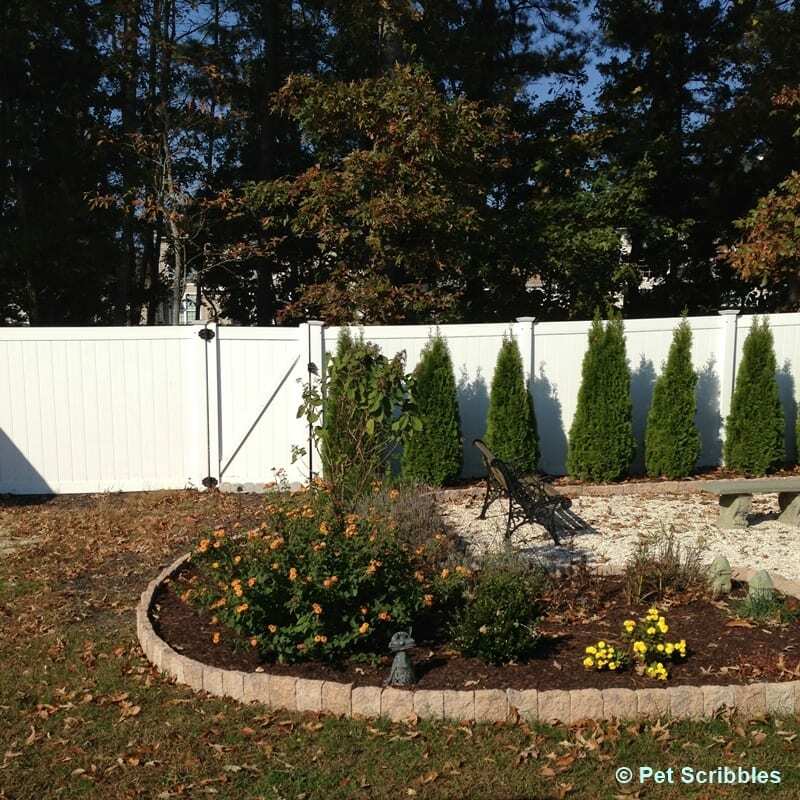 Green leaves, and gorgeous color when the few bloom! I live in zone 7 generally speaking in Northen California. What am I doing wrong?.. I dutifully clip off the expired “balls”, the occasional food, check the water levels with a gauge, they’re in the full sun approx. 4-6 hours due to trees. If you could give me any advice, I’d gladly receive it! I too, love the incredible God given array of colors that come on one flower! Safe to say they’re one of my favorites, so I’m really disappointed. How you got the shrub, I’ll never know! Maybe my little green thumb is yellowing??!! 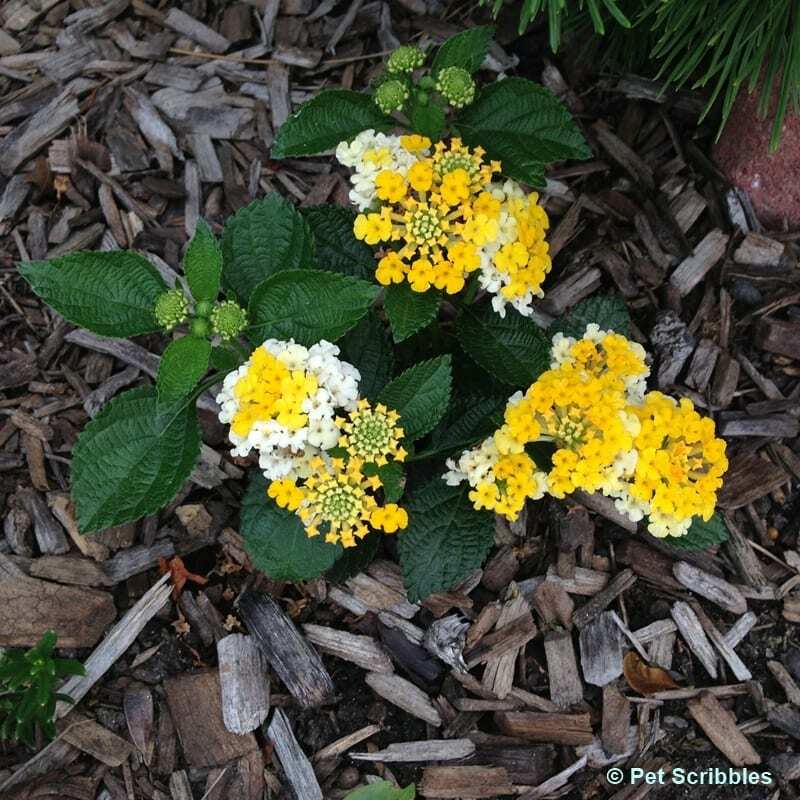 I think Lantana would grow best if planted in the ground rather than a container. 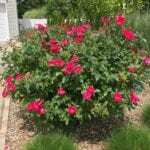 My neighbor has one planted in her front flower bed that has grown into a beautiful shrub. We live in Middle Tennessee…..